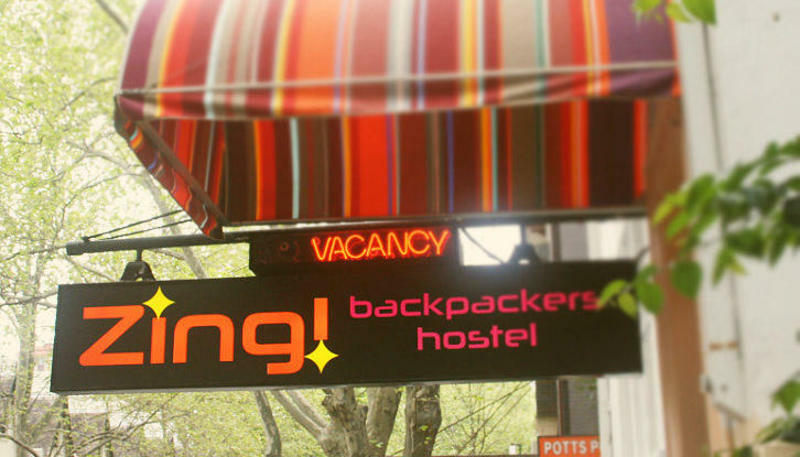 Zing provides you with a friendly, fun, affordable, clean and safe place to stay during your trip to Sydney. Located in the vibrant Kings Cross, we are close walking distance to Sydney's famous Opera House, Botanic Gardens, the city and all the transport links to Bondi, Blue Mountains etc. All rooms have fans or air con, a fridge, a sink, and heaters for Winter. Ask our friendly staff for help if there is anything we can do to make your stay even more enjoyable. Book ahead on weekends as we are always sold out! You need a passport to check in; please do not book unless you have one. We cannot accept check in with no passport. ZING! 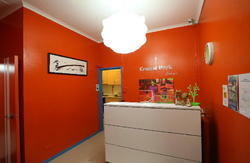 is located on Victoria Street, 2mins from the Kings Cross train station. Take the Victoria Street (East) stairs and turn right into Victoria Street. The station is one stop from the Sydney CBD on the Eastern Suburbs line. If arriving by air, catch the airport link around $16 or our shuttle service for $12.